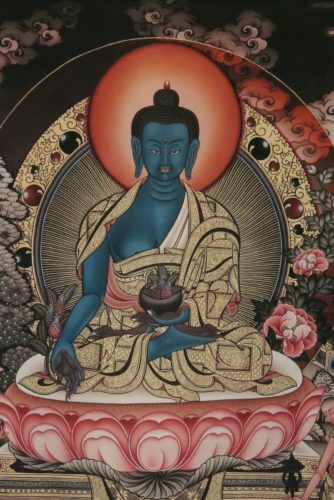 This is the practice of offering fragrant incense smoke to the enlightened beings. 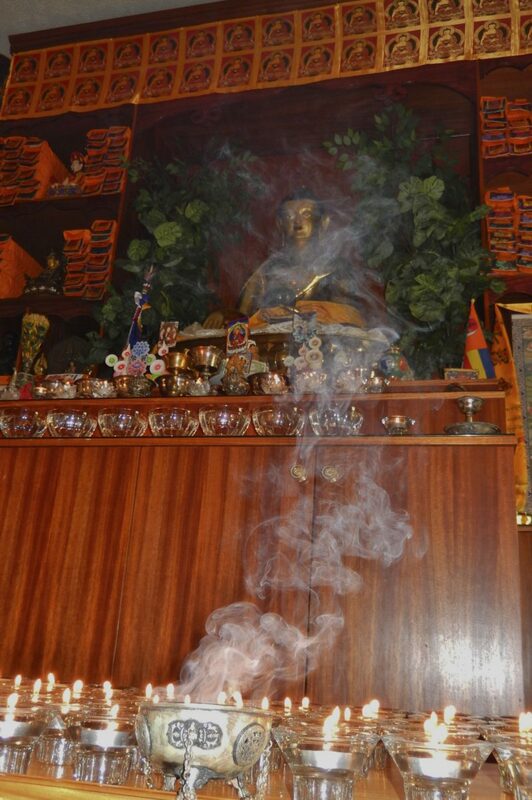 This is the practice of offering fragrant incense smoke to the enlightened beings. 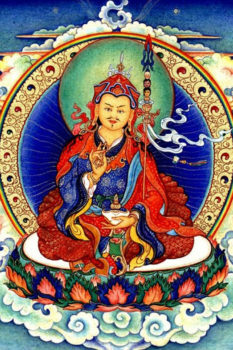 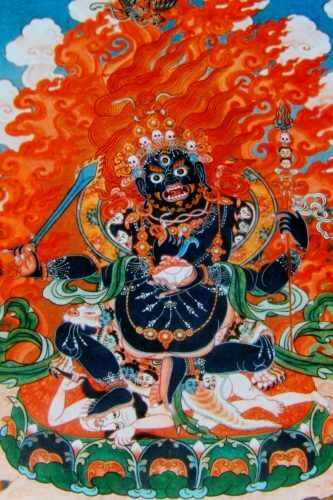 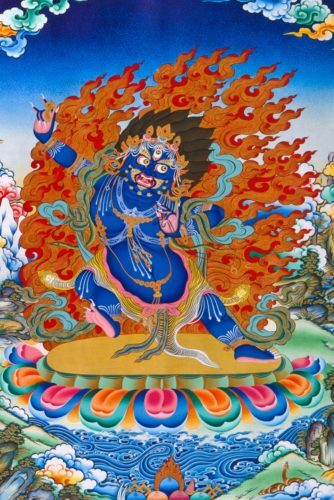 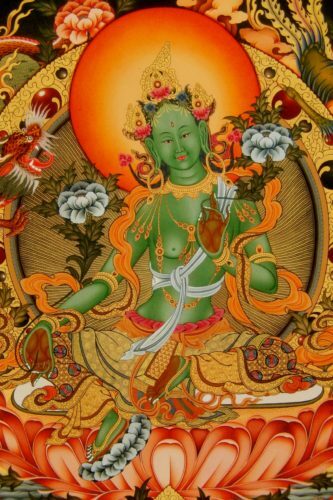 This is performed in order to accumulate merit, purify obstacles, and repay karmic debts.